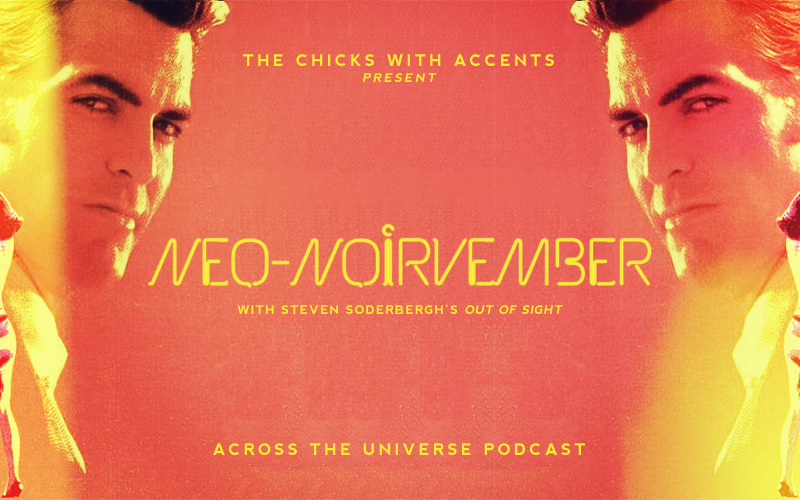 It’s Noirvember, and the chicks once again celebrate this unique movie genre with an episode dedicated to the winner from our neo-noir movie poll – Steven Soderbergh’s Out of Sight. Thank you for voting, and for all your enthusiasm! Share your thoughts on Out of Sight and other neo-noirs below!